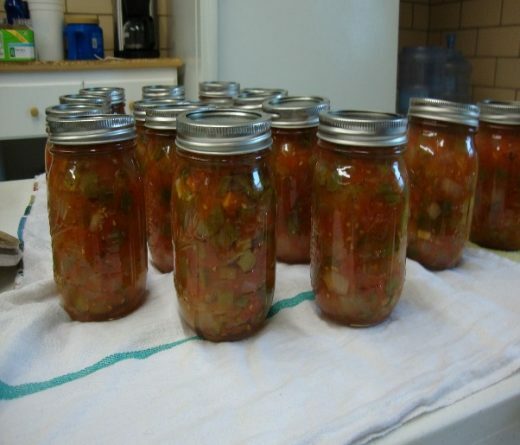 For more information about canning or preserving your own food please contact any of our Post Rock District offices or go to our K-State Research and Extension Rapid Response Food Preservation website here. We are here to help! Call, email, or drop by any of our offices and we will answer your food preservation questions. If you are in need of a tested recipe, unsure about procedures, need your dial gauge checked for accuracy, or anything else please contact Ashley at asvaty@ksu.edu or (785) 524-4432. Have you visited The Rapid Response Center site? 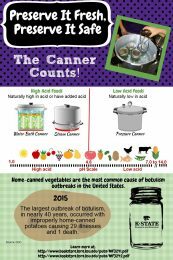 It’s a great resource for all your canning needs! 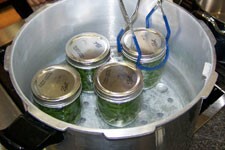 Canning videos, publications, recipes, and more can be found at this site. SAVE THE DATE: A Food Preservation Workshop will be help on August 9, 2017 in Post Rock District. Keep watching for more details. You won’t want to miss this! Join us for a food preservation workshop in Lincoln on May 1st! If you are interested in preserving your own food, you will not want to miss out on this fun filled day. This workshop will be taught by Karen Blakeslee, Rapid Response Coordinator along with Ashley Svaty. During the workshop, participants will get hands on experience drying herbs, canning-both pressure and water-bath methods, and they will learn how to make their own jams and jellies. 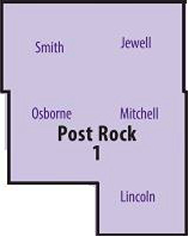 This workshop will be held at the United Methodist Church in Lincoln on May 1st from 9am-4pm. Lunch and all supplies will be included with the $30 registration fee. Pre-registration is required and due on April 24th. To register, visit any Post Rock Extension Office or register here!